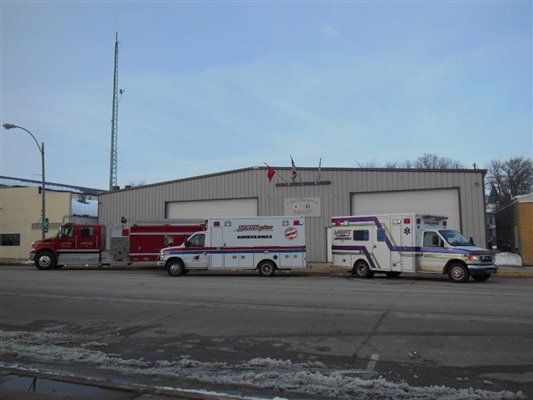 LeRoy Emergency Services is made up of dedicated men and women to serve and safegaurd our community of LeRoy, MN. Our committed teams of ambulance and fire provide the highest level of service to protect life and property. 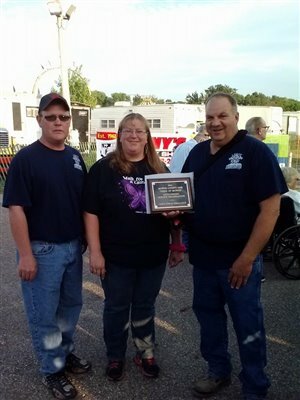 LeRoy Ambulance and Fire Depts proudly accepting 2014 "Outstanding Service Organization"
" HEAR THE BEEP WHERE YOU SLEEP"
© LeRoy Emergency Services 2014. | Design by S & M Controls, Inc.